Pro Fence, LLC is a fence company serving the Staunton, Virginia area. 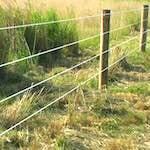 Fencing includes horse rails, board fences, deer fencing, high tensile fences, woven wire fences, cattle fencing and more. 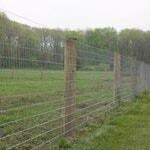 We are fence installation experts that have been in business since the early nineties. 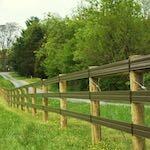 We are a family owned fence company that proudly serves the Staunton, VA area. 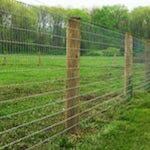 Proper fencing will not only keep your animals safe, it can also increase the value of your property in Staunton. Get in touch with us today to discuss all your fencing needs. 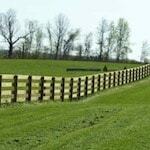 Pro Fence, LLC is a top fence company in Staunton, VA. 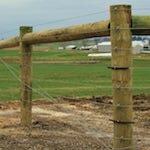 Expert fence installation services. Our expert fence installers in Staunton can install a fence through or around any obstacle and on any type of terrain. Our decades of experience means that we have seen it all when it comes to installing fences. Talk to one of our fence experts today to discuss the type of fence you need and details on the installation. 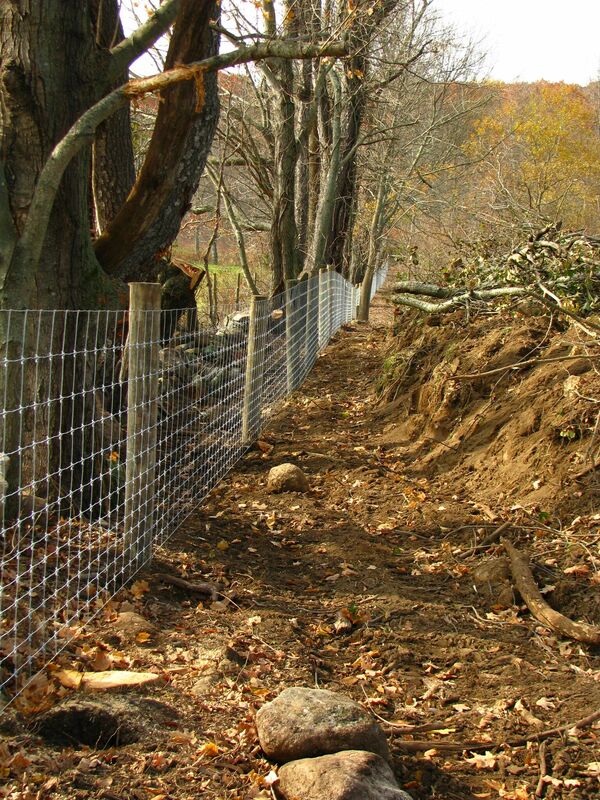 Fill out our Fencing Estimate Form for a free fence installation estimate for your property in Staunton, VA.